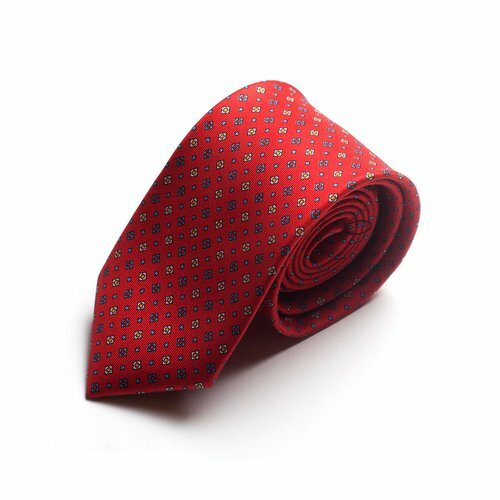 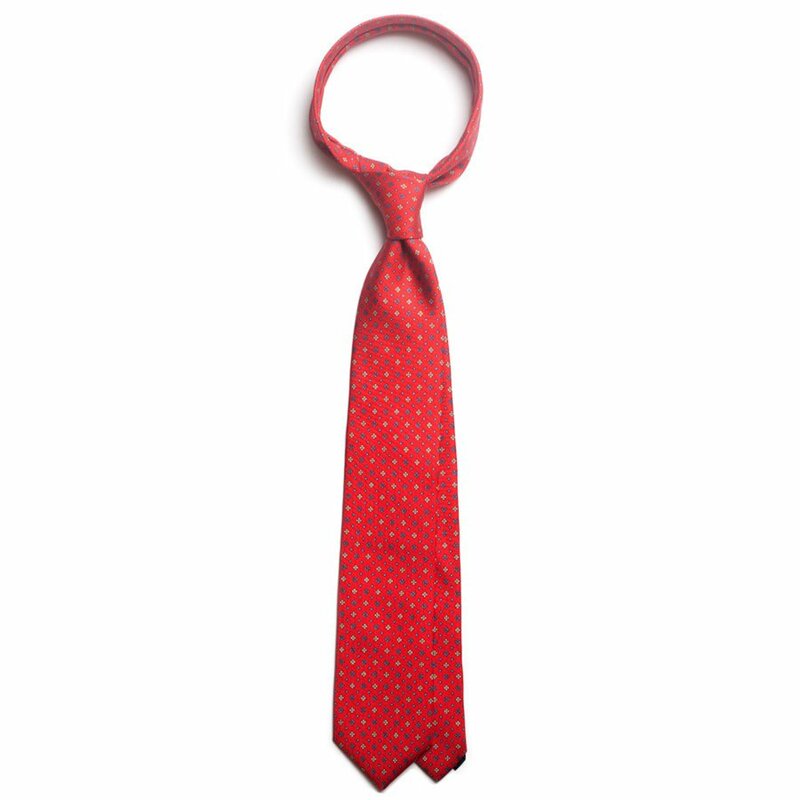 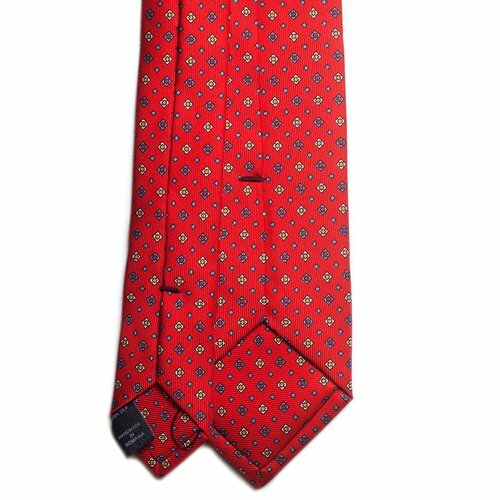 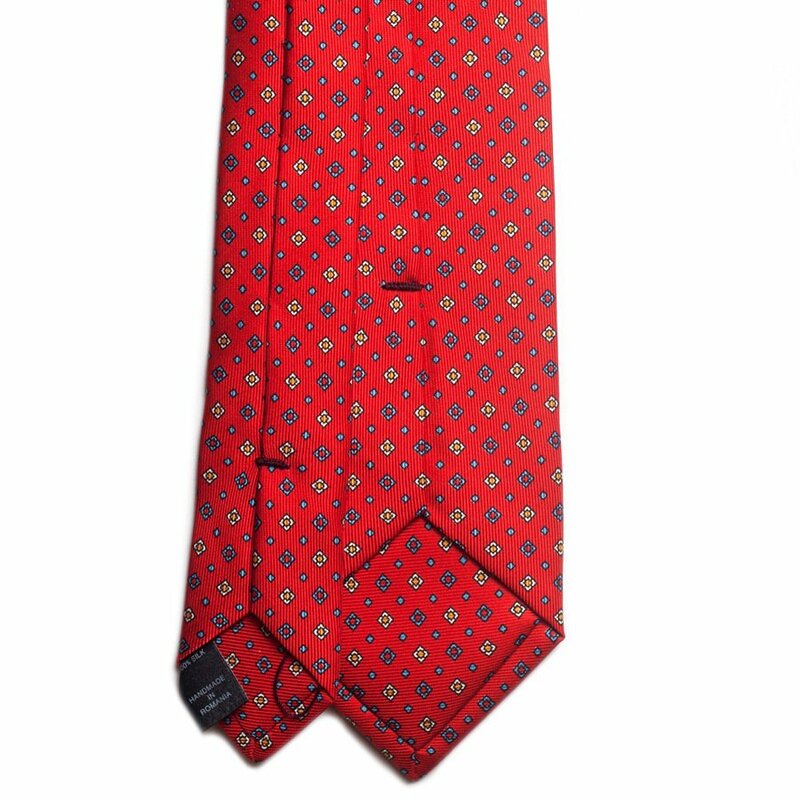 Floral pattern silk tie in burgundy and white. 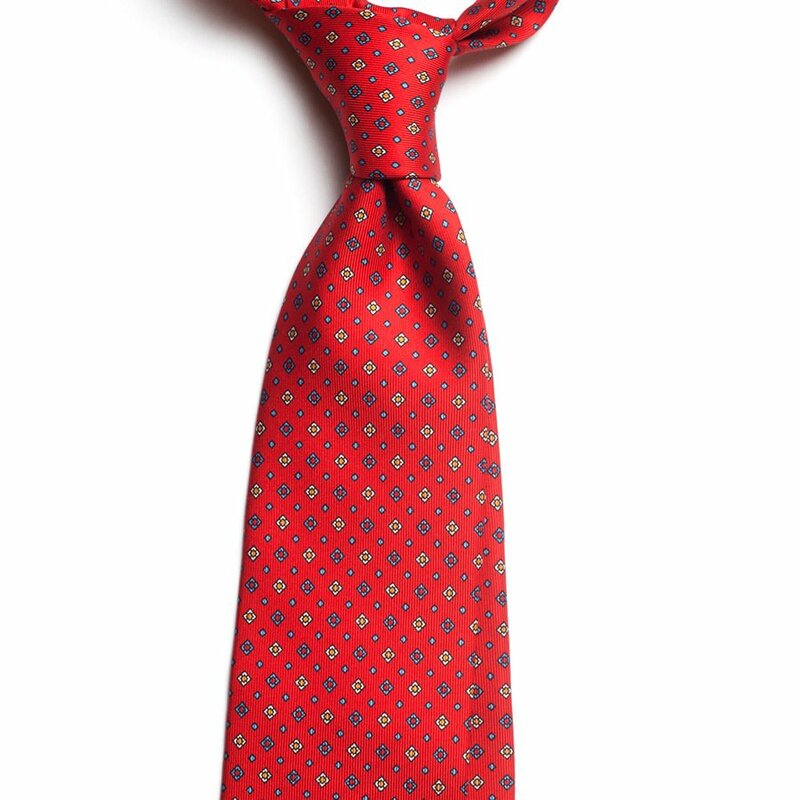 100% Macclesfield silk. Handmade in Bucharest.